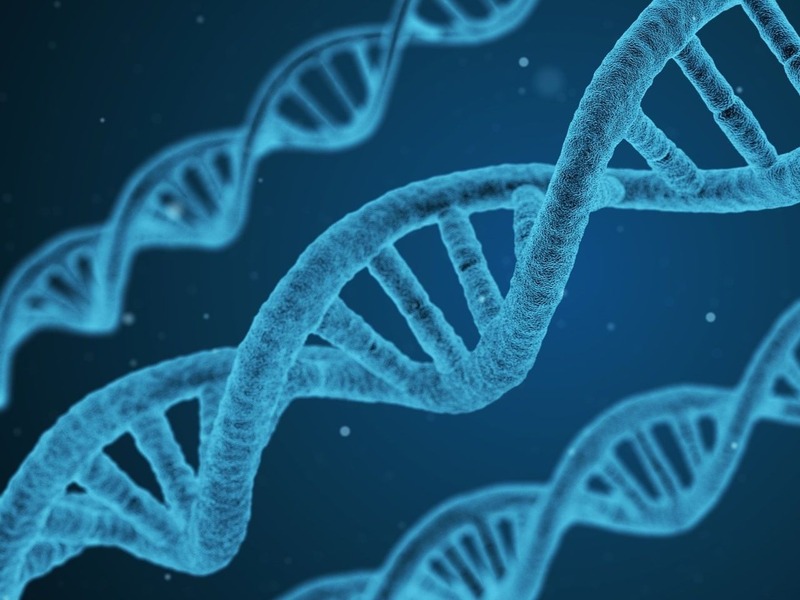 Understanding which genes are responsible for early onset Alzheimer's disease in people with Down syndrome is a step closer, following a new international study led by UCL and the Francis Crick Institute. The findings, published in the journal Brain, could pave the way for future medicines to prevent the disease in these individuals, and provide insights into the mechanisms that cause dementia in the general population. In this study, funded by the Wellcome Trust, researchers found that extra copies of other genes on chromosome 21 increase Alzheimer's-like brain pathology and cognitive impairments in a mouse model of Down syndrome. Dr Frances Wiseman, (UCL Institute of Neurology), and first author of this study, said: "We've shown for the first time that genes other than APP are playing a role in early-onset Alzheimer's disease in our model of Down Syndrome. "Identifying what these genes are, and what pathways are involved in the earliest stages of neurodegeneration, could help us to one day intervene with these pathways to prevent the disease in people with Down syndrome." The team, which also included research collaborators from University of Oxford, University of Kentucky, Washington University and University of Leuven, compared mice that produce APP amyloid protein with, and without, the presence of human chromosome 21, to tease apart the contributions of APP and other genes in Alzheimer's disease. The team then looked at what was causing the increased build-up of amyloid-beta and plaques in the brains of mice with extra copies of all the genes on human chromosome 21. They found that these mice had changes to the type of amyloid beta protein in their brains that made it more likely to form clumps. Professor Elizabeth Fisher, (UCL Institute of Neurology), and co-senior author of the paper, added: "Although we're looking at Alzheimer's disease through the lens of Down syndrome, this international collaboration provides insight into the earliest stages of disease progression, which may be applicable to modulating Alzheimer's disease in the general population." The research paper 'Trisomy of Human chromosome 21 enhances Aβ deposition independently of an extra copy of APP' is published in Brain. The authors were funded by a Wellcome Trust Strategic Award awarded to the London Down Syndrome (LonDownS) Consortium, the Medical Research Council, Alzheimer's Research UK, Alzheimer's Society, the Torsten Söderberg Foundation at the Royal Swedish Academy of Sciences and the Francis Crick Institute.